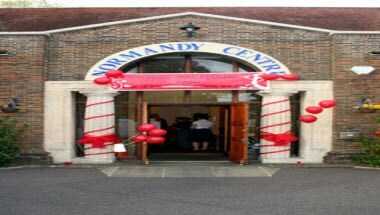 The Normandy Centre is located in Horsham, England. It is a late Art Deco building, built as a Masonic Centre for the Freemasons of Horsham. 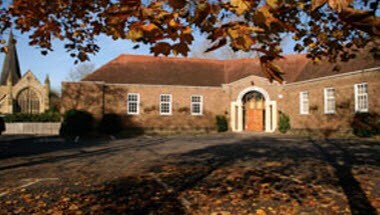 The Normandy Centre has been pleased to host gatherings from christening parties, through to Wedding receptions and Wakes, and many things in between. 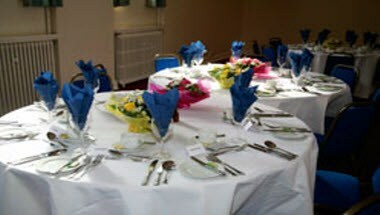 The Normandy Centre has a large hall/dining room which can seat around 100 people and is also suitable for presentations, seminars or meetings. 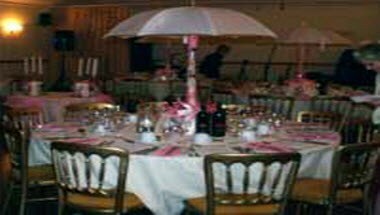 Being flexible, the room can be set out in a variety of styles, offering seating at round or square tables or theatre style to suit the particular functions.